Polled Hereford cattle have been with the Britten family since 1960s. 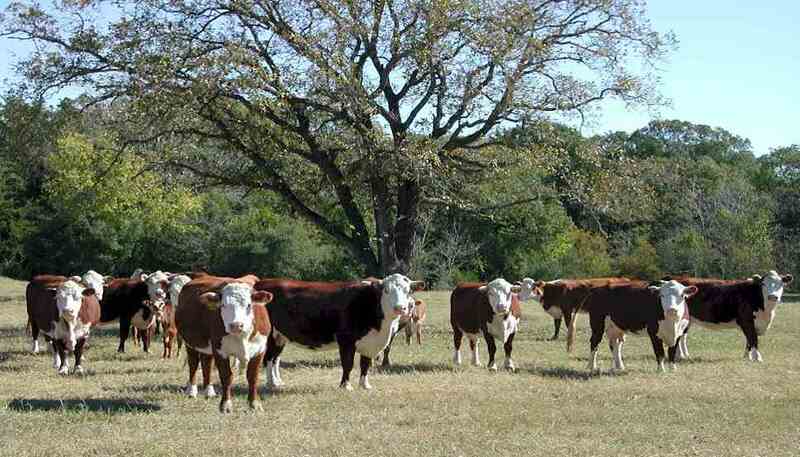 Commercial Hereford calves and black baldies are raised and sold yearly. Now, we are offering hydro seeding mulch and choice seed.